POSIX stands for "Portable Operating System Interface based on UNIX"
How to abbreviate "Portable Operating System Interface based on UNIX"? What is the meaning of POSIX abbreviation? 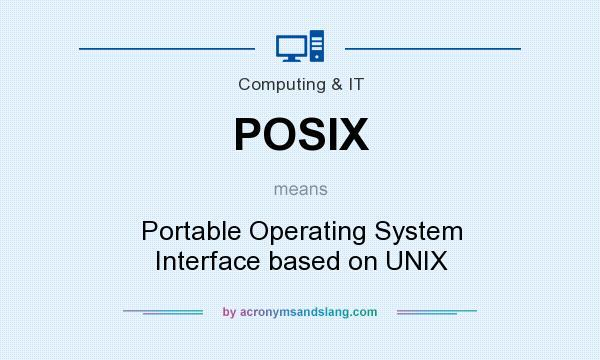 The meaning of POSIX abbreviation is "Portable Operating System Interface based on UNIX"
POSIX as abbreviation means "Portable Operating System Interface based on UNIX"